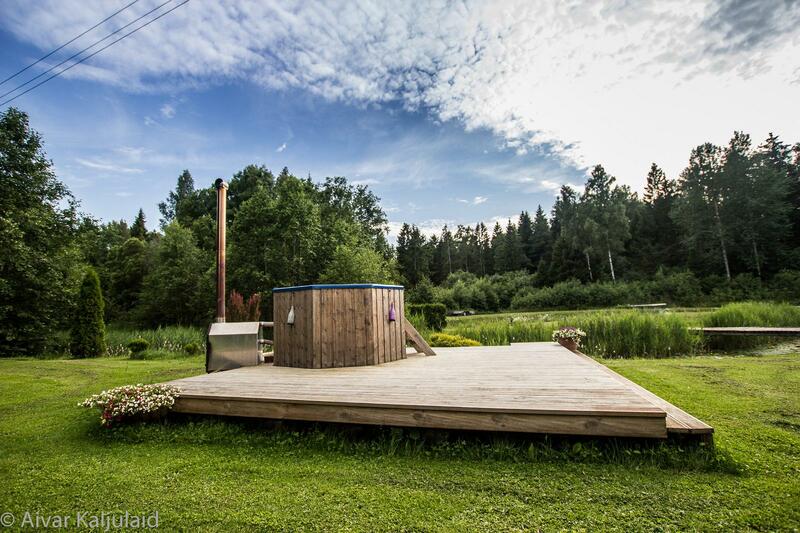 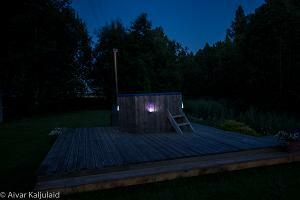 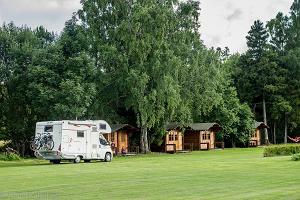 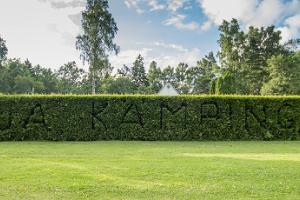 Oja Camping is in the village of Leisi in the north of the island of Saaremaa, in a naturally beautiful setting next to a river. 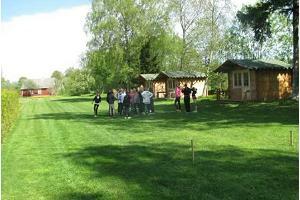 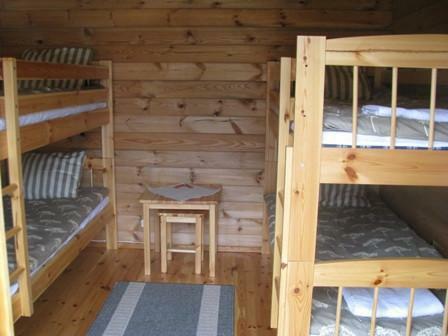 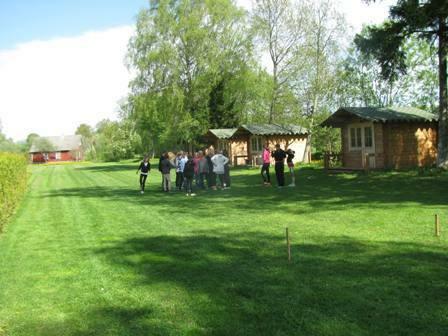 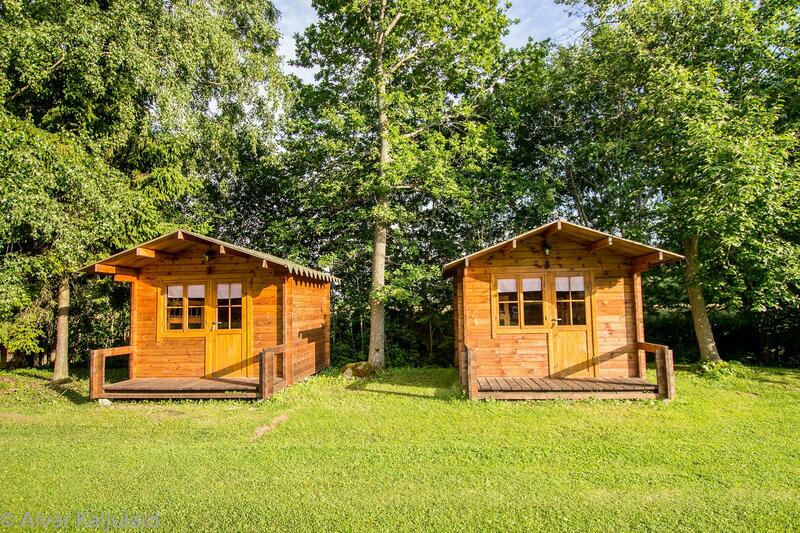 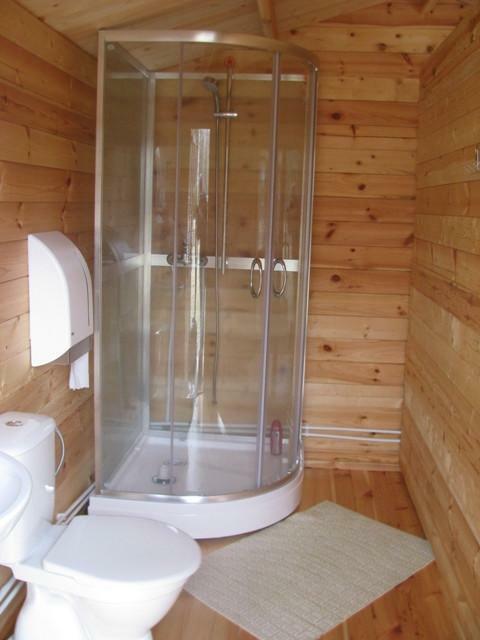 We offer accommodation in 4-bed cabins and on our campsite. 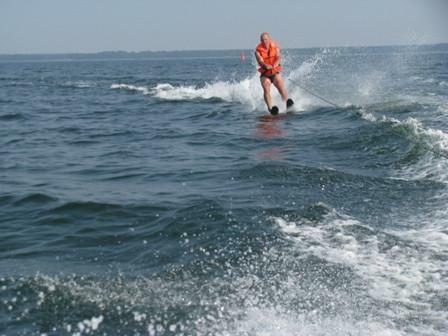 Those looking for active recreation can try waterskiing, diving and trout-fishing. 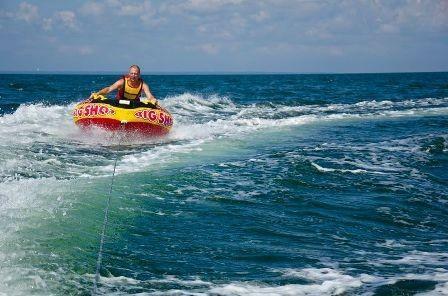 We also offer boat trips. To relax at the end of an exciting day you can make use of our plunge pool. 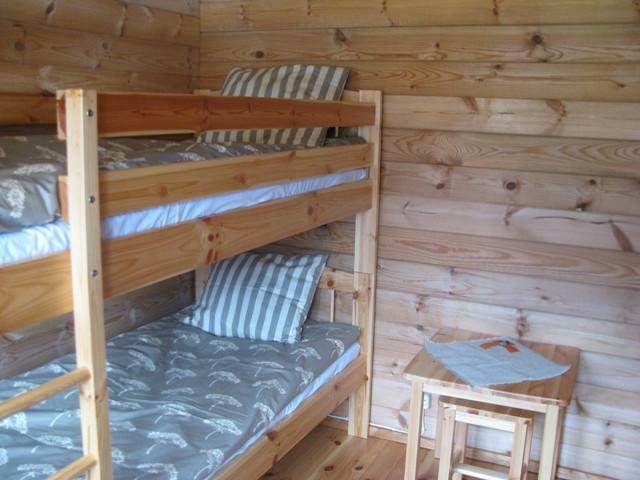 Just 800 metres away you will find stores and a local eatery as well as the Leisi health track and an adventure park.